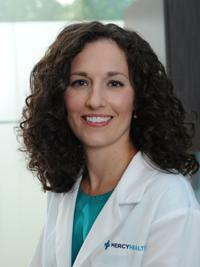 I am a board ceritifed dermatologist who specialized in cosmetic dermatology and laser surgery. I am passionate about providing my patients with a positive experience at every visit and strive to give them excellent care. I enjoy connecting with my patients and the medical community.